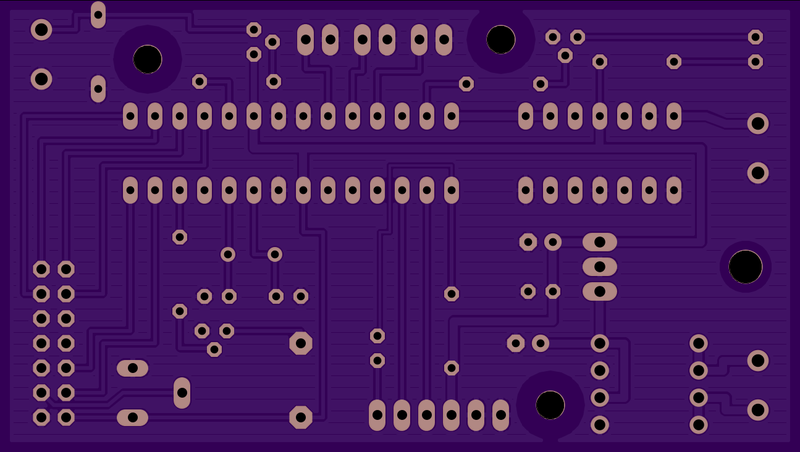 2 layer board of 3.24 x 1.83 inches (82.2 x 46.5 mm). Uploaded: March 5th, 2015 00:20. 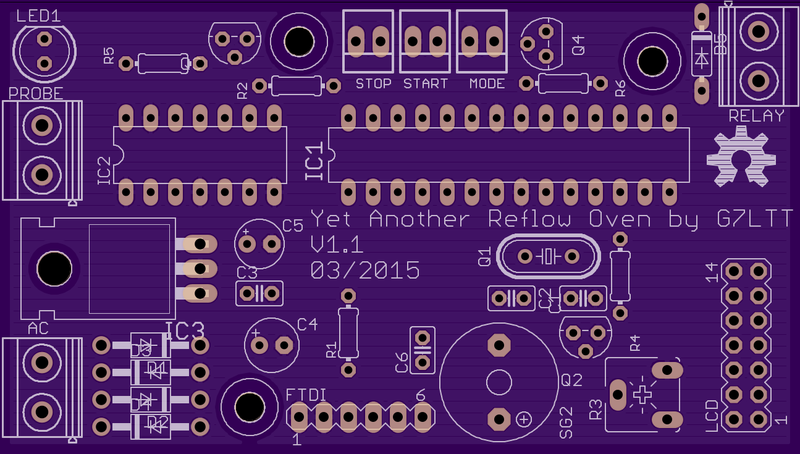 Toaster oven reflow controller with embedded Arduino.